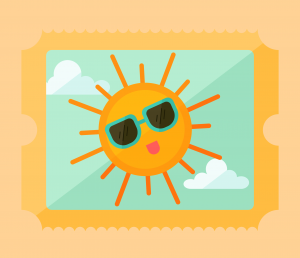 Play Matters – Outdoor Fun in the Sun! outdoors. Remember, good quality play needn’t cost very much, if anything at all. Playing outdoors with your child can be anything from tickling your baby’s tummy on a rug, playing peek-a-boo, to playing hide and seek in the garden or park. Being outside with your child offers all sorts of play opportunities. A simple walk in the park or street, or playing in the garden can offer all kinds of playful fun. Recreate some of your childhood play memories and make some time to play each day. For some fun ideas click here. This entry was posted in EITP and tagged EITP, news by Michael. Bookmark the permalink.